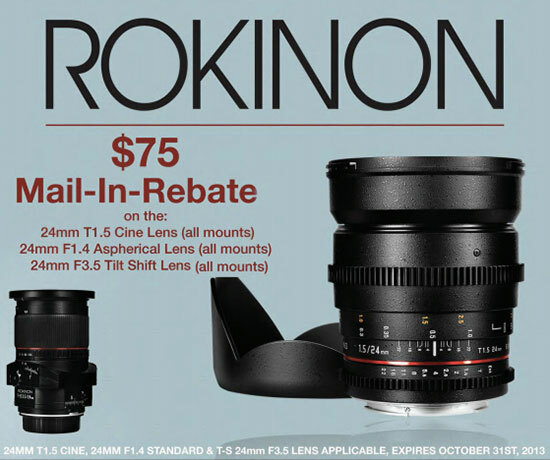 → New: $75 mail-in rebate on three Rokinon 24mm lenses (including their new tilt-shift lens). 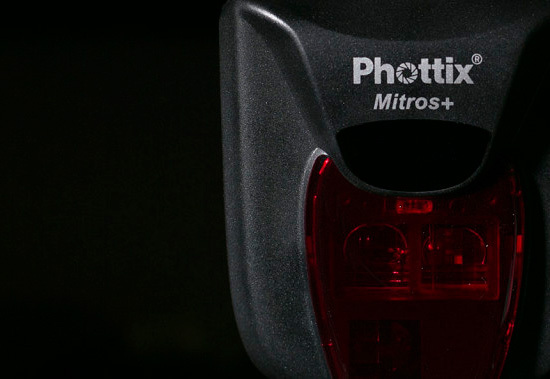 → Phottix announced a new Mitros+ TTL transceiver flash with built-in radio trigger. 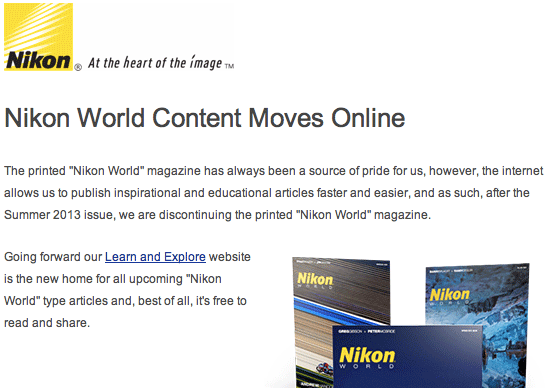 → The Nikon World magazine is now gone. In the future the content will be published online at Nikon's Learn and Explore website. Current subscribers will received a refund in the next few weeks. → The new Adobe Lightroom 5.2 has tethered capture support for Nikon D7100. Several new Nikon compatible lenses are also now supported. 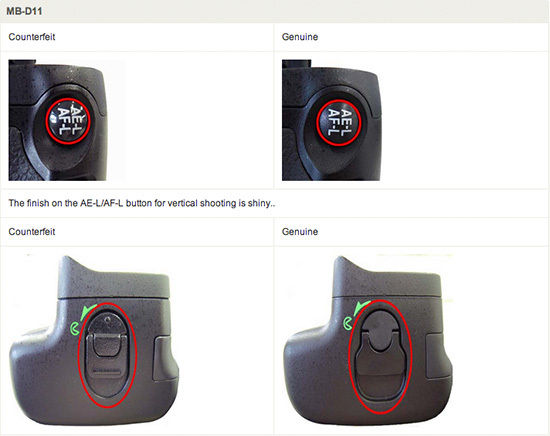 → Nikon Europe updated their article on counterfeited accessories. This entry was posted in Weekly Nikon News Flash and tagged Phottix, Rokinon. Bookmark the permalink. Trackbacks are closed, but you can post a comment.